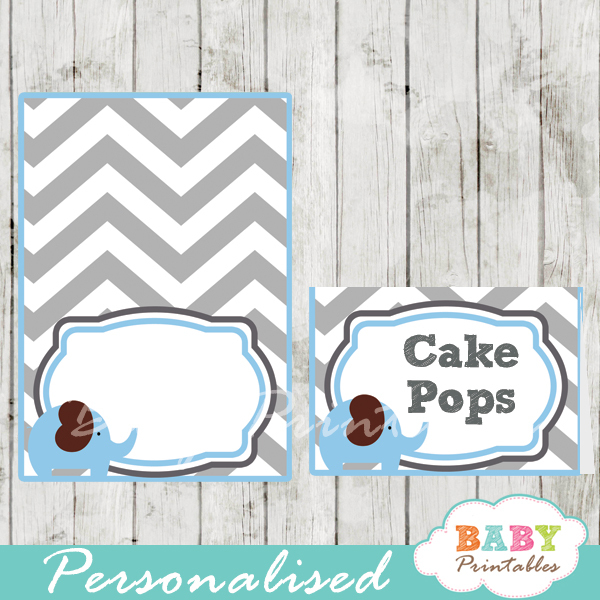 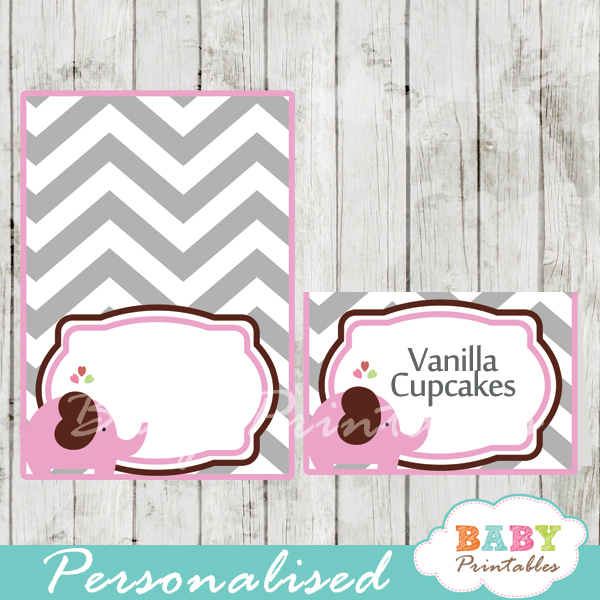 Sprinkle the mom to be with these charming elephant baby sprinkle invitations boy. 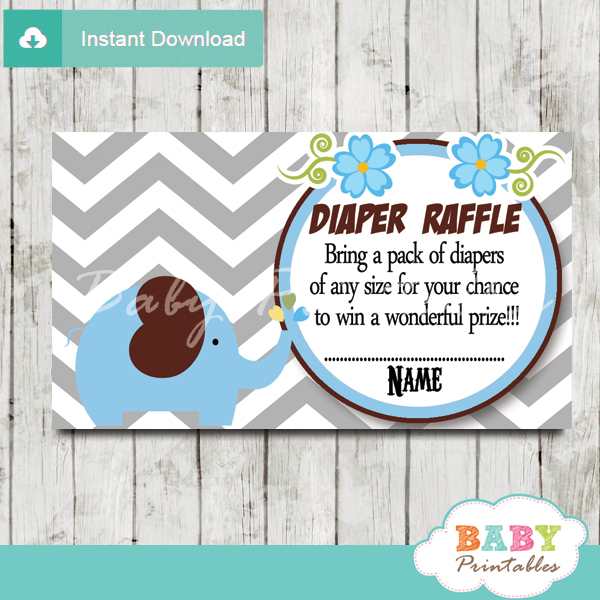 The little peanut baby sprinkle invitations feature an adorable baby boy elephant sitting on top of a vintage ribbon banner against a white backdrop framed in faux gold glitter with blue chevron pattern. 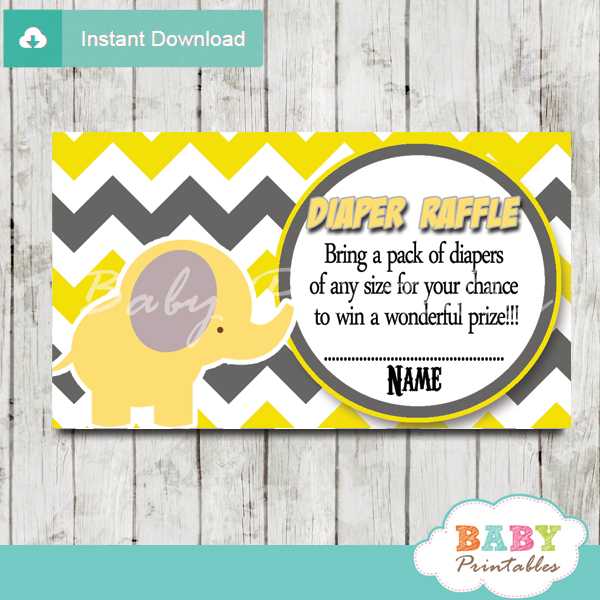 The Elephant Baby Sprinkle Invitations artsy calligraphy comes in blue and grey highlighting the honoree(s) name in yellowish gold, a beautiful color combination for an elephant baby sprinkle or baby shower theme for boy.